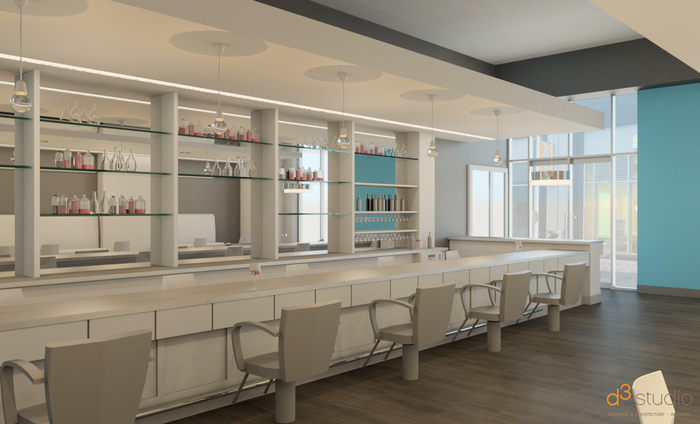 The Daily Details, a 1,500-square-foot beauty bar specializing in blowouts, nails and facial waxing, is coming soon to the Duke Energy building in Uptown. Sisters Kiri and Nicole Longa saw demand for a quick and convenient place where working women could check beauty maintenance off their to-do lists without skipping a beat. 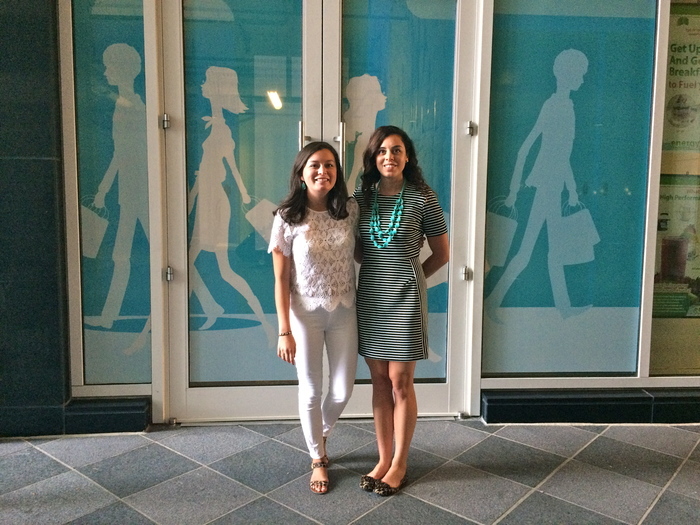 With herself and her sister as the target market, The Daily Details concept was born. 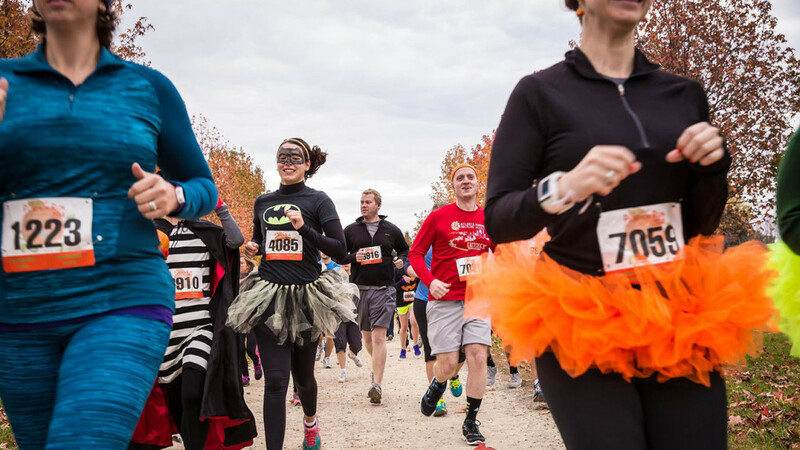 The former accountants will handle the business and creative behind the scenes and have hired a team of professional stylists the run the floor. Not familiar with a blowout bar? It’s basically a salon with no scissors where services are all about styling, not haircuts. Blow dry bars are popular for weddings, photo shoots and other special functions when you want to look polished without putting in the work. The salon will offer a menu of seven blowout styles starting at $40 each with options to add on a head massage ($10), deep conditioning treatment ($10) or up-do styling ($65). Children’s blowouts are also available for $25. Facial waxing services are available for the lip ($10), cheek ($10), chin ($11), brows ($18) or full face ($35). Nail services include standard or gel finishes for manicures ($25-$30) and pedicures ($30). The space, designed by d3 Studio, is slick and polished and feels more like a bar than a beauty salon, which is kind of the point. The idea is to create an escape without forgetting the importance of efficiency. 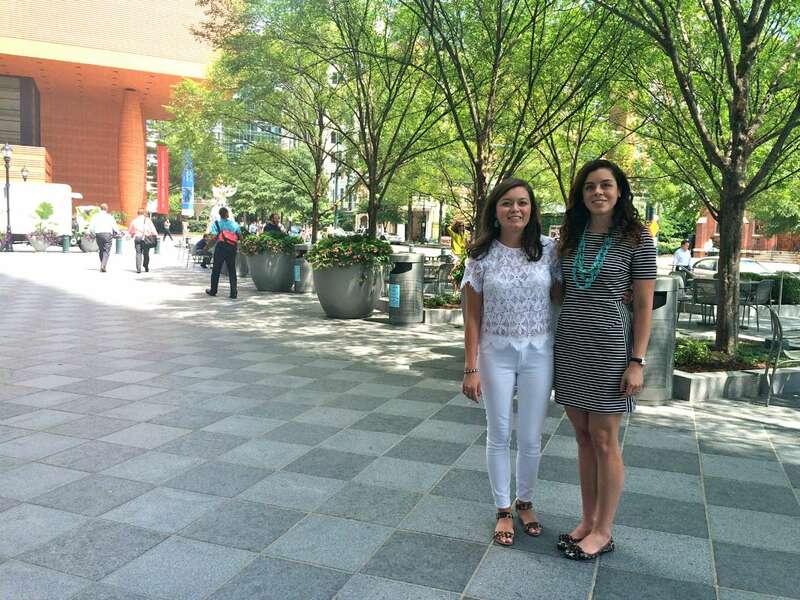 Kiri and Nicole hope the salon’s location in the Duke Energy building will drive foot traffic from the offices during lunch breaks. 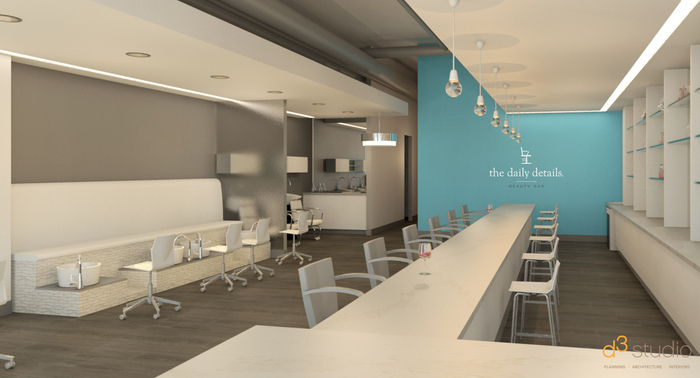 The Daily Details is targeting a mid-November opening date and will start accepting appointment bookings soon.